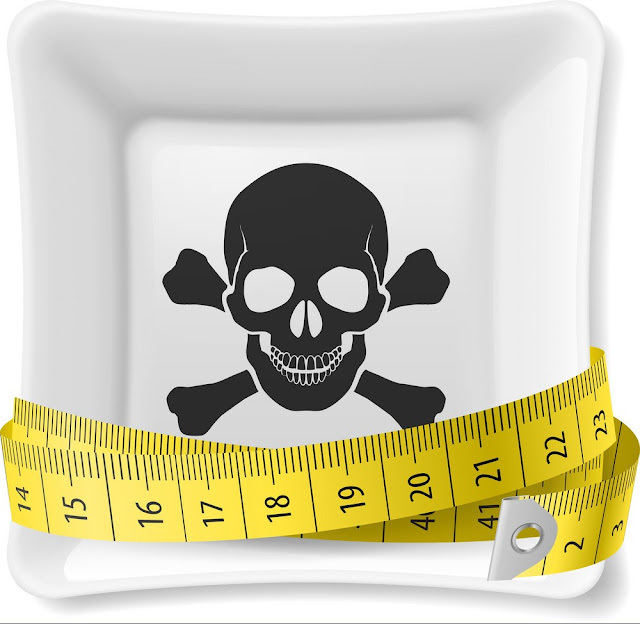 HOW DOES WRONG DIET PLAN THREATENS LIFE? Struggling hard to get up early in morning, wear on the track suit, tie the shoe-lace, grab the nutritious drink and paved out at 6:00 am to find a way to reduce obesity or get the features of the body in right dimension. Are you still simply thinking to acquire it, and feel sluggish on your bed or stuck up with your everyday rolling chair in office that pulls you whenever you think to work out. Then it is something you really need to think hard- your life is under threat of improper lifestyle. How Does Right Meal Planning Impact Health? 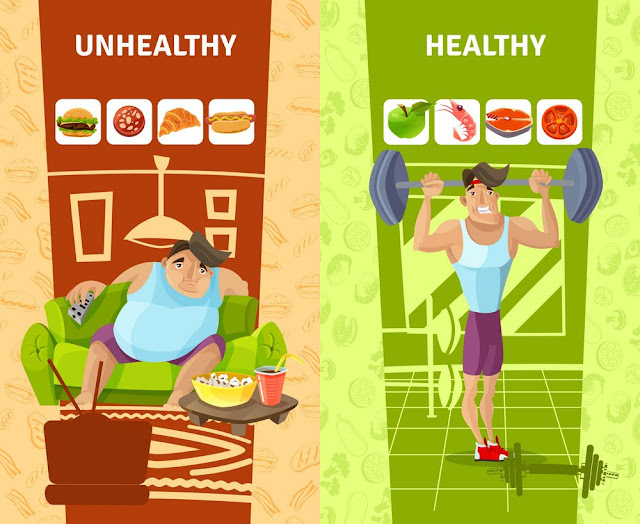 Recent survey has proven that more people are dying due to obesity than the ratio of people dying due to tobacco (which is caused because of improper diet and physical fitness). Poor diet is a factor in one in five deaths, global disease study reveals. 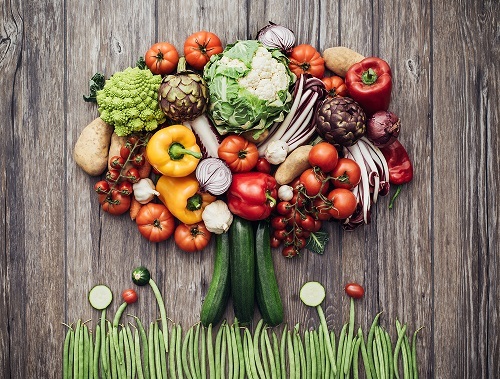 Americans whose dietary patterns include fresh, whole foods like fruits and vegetables, whole grains, legumes, lean meats, and fish have a lower incidence of major chronic disease and especially of diet-related diseases. Unfortunately, the standard American diet (S.A.D.) is heavy in saturated fats, partially-hydrogenated oils, refined carbohydrates, and highly processed foods. This diet, in combination with a sedentary lifestyle, large portion sizes, and high stress, is blamed for the increase in obesity and associated diseases in the U.S. (according to the Center for Disease Control, over a third of the U.S. adult population is obese). 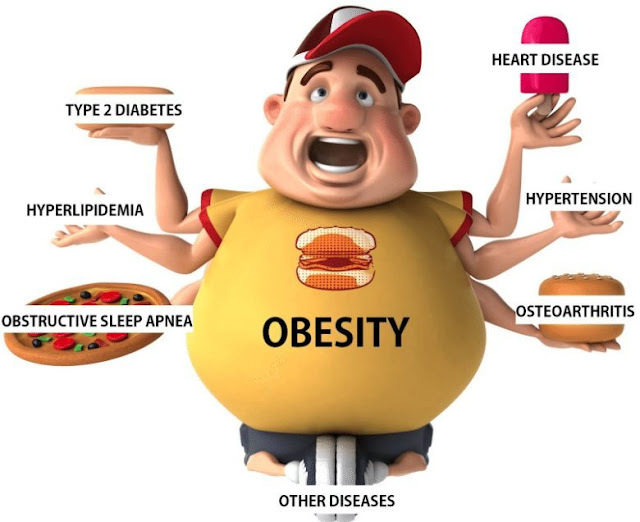 Diseases associated with obesity include type 2 diabetes, high blood pressure, coronary heart disease, stroke, gallbladder disease, osteoarthritis, sleep apnea, respiratory problems, and certain cancers, including breast cancer in women. Obesity is the founder of all above mentioned disease. Living a healthy life is not an option ; it’s a mandatory to lead a beautiful life. With leading death ratio, people need to get more focused on having a customized meal plan as well as proper body fitness on daily basis. 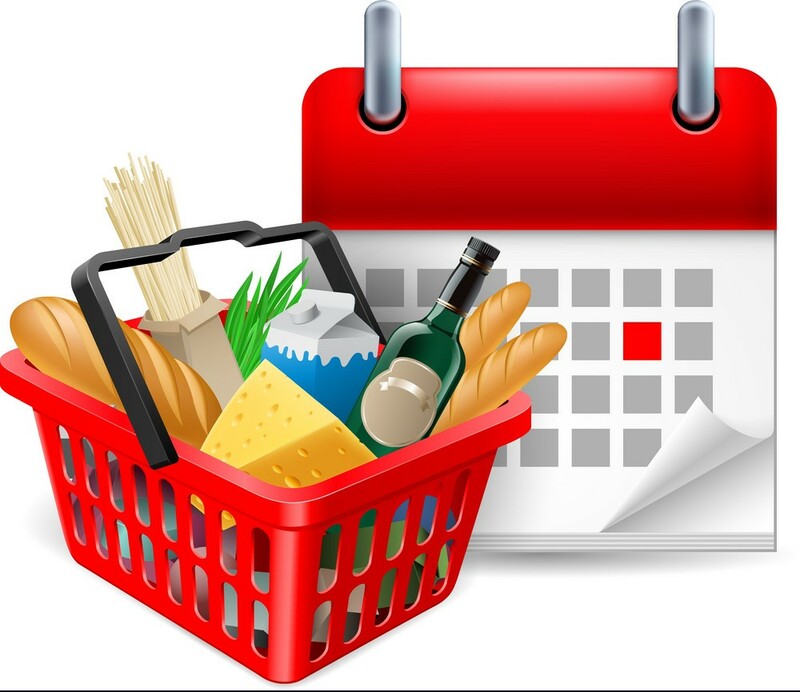 Let’s get closer to the explanation of customized meal plan- a phenomena of planning right meal at right time rationalizing the right proportion of nutrition in the body. In different countries, there are different ways of balancing their diet. In India, people prefer to have three times meal (preferred as heavier breakfast, heavy lunch and light dinner) to keep their energy level aloft the whole day and also modulates the blood pressure and stomach ulceration. In certain countries, people prefer to have four small meals in a day as a proper diet and it also helps to reduce the obesity. The phenomena of "alternate-day fasting" -- eating one day and fasting the next day might lessen the risk of heart disease and cancer. 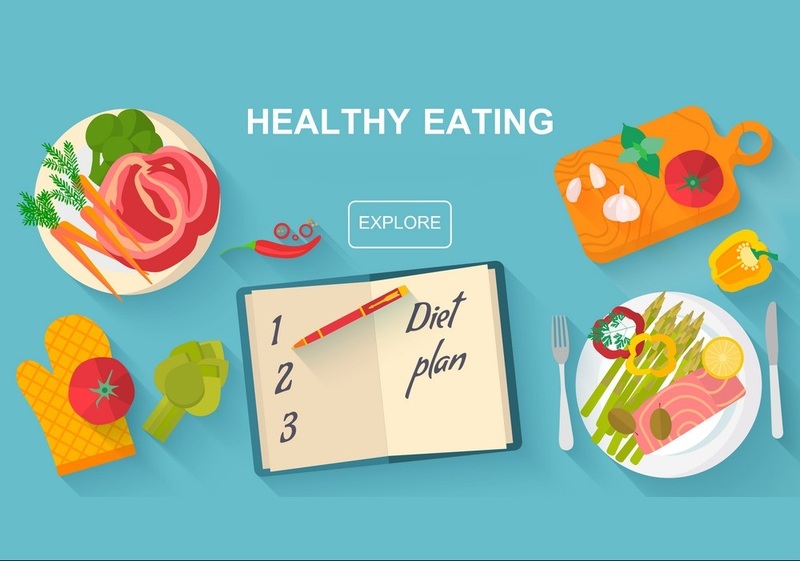 Though specific meals are aligned within parenthesis for different regions, yet it is important to map the diet according to individual basis, physical requirement, and physical appearance and according to their routine of life. Apart from weight loss, planning right meal will also deliver you right amount of vitamins to body that rescues from lot many unexpected diseases waiting to intrude in human cell door. In simpler words, one has to replace the absent nutrients in their phenomenal diet which will sack most of the mentioned diseases. What you actually need is a healthy diet plan to lose weight. A quick weight loss diet plan is not going to work in the long run, it might even be harmful to your body. A nutritious diet, not just for weight loss but for overall health. It is necessary to have nutrition food for weight loss. You need to follow a balanced diet program that consists of all the necessary nutrients that your body requires, in the right quantities. A consistent intake of a balanced diet is the best diet to lose weight fast. The increase in both obesity and major chronic diseases dramatically demonstrate that diet is not just about giving your body sustenance. Nourishing yourself engages every aspect of your being—physical, social, emotional, mental, and spiritual. When any of these aspects are unbalanced, eating behaviors can suffer. Nutrition involves our relationships with family, friends, community, the environment, and the world. We need to make decisions about what and how we eat that foster not only our health and wellbeing, but the health of those around us and of our planet and environment.